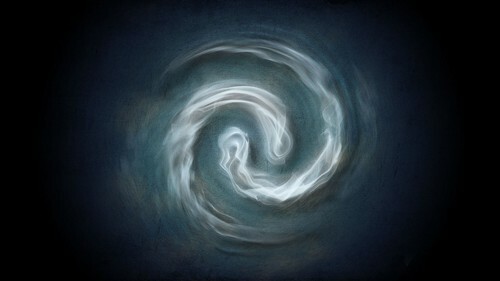 Air Symbol. . HD Wallpaper and background images in the Avatar: The Last Airbender club tagged: photo 101musastella. This Avatar: The Last Airbender fan art might contain kol merah, kubis merah, sel embrio, and sel formatif.